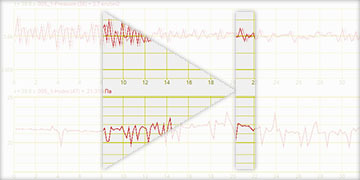 * Normal operation in multi-channel mode ia available at conversion frequency up to 400 kHz. 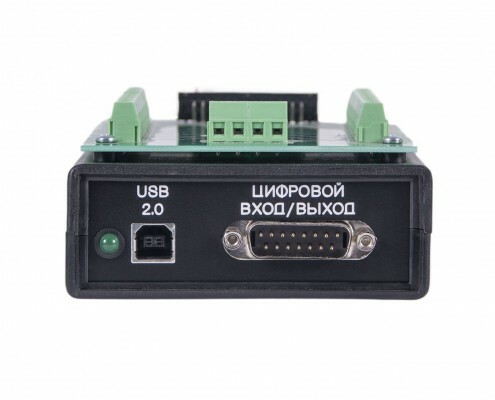 If the “Off-line” recorder option is active, digital input-output option for ZET 210 is disabled. 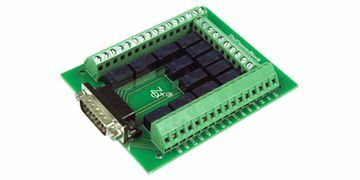 ZET 210 ADC DAC module is used for constant and alternating voltage signals digital processing and parameters control (the signals are retrieved from various primary transducers). 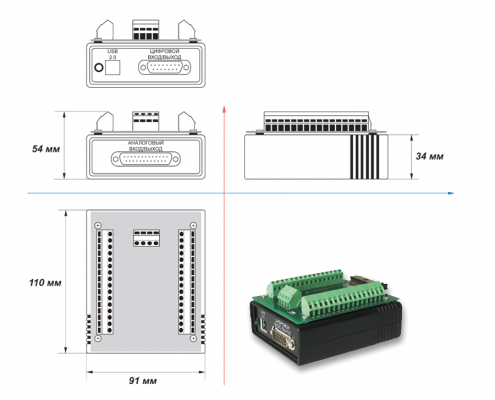 Digital and analog outputs can be used within the scope of actuating units control systems. ZET 210 ADC DAC module can be used off-line – without connection to PC – it enables signals recording to non-volatile memory storage. 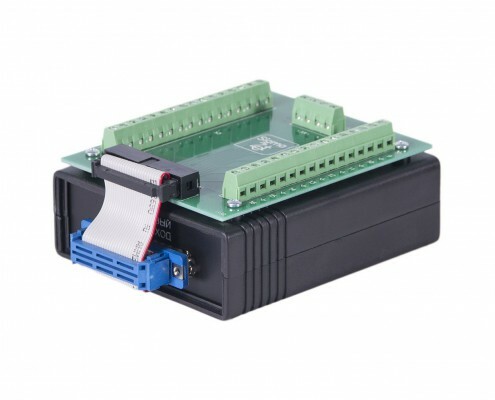 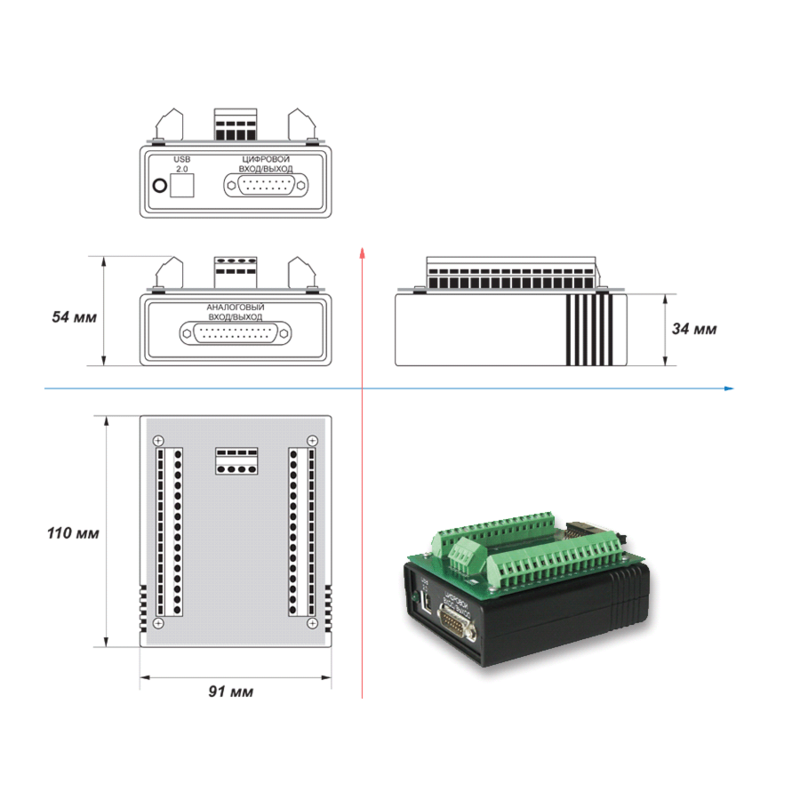 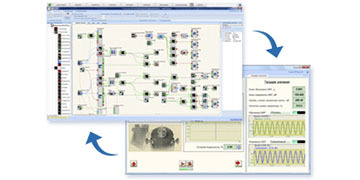 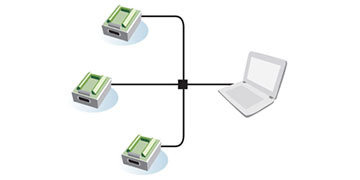 The modules can be used as controllers for signals acquisition and processing systems as well as for control of the devices connected. 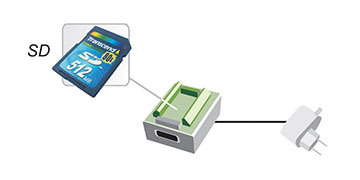 In addition to that the measuring tool can be equipped with a flash-drive. 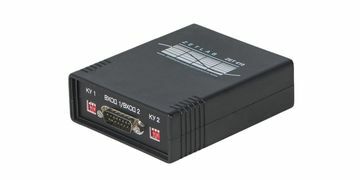 If this option is implemented, the module operates as an off-line recorder (with a total sampling frequency up to 20 kHz). 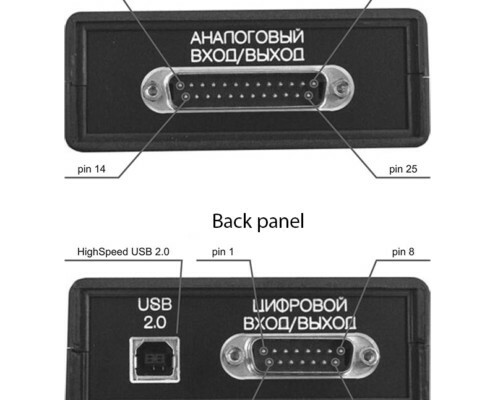 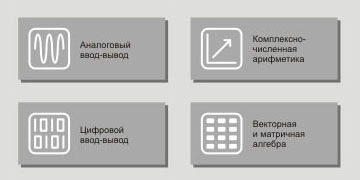 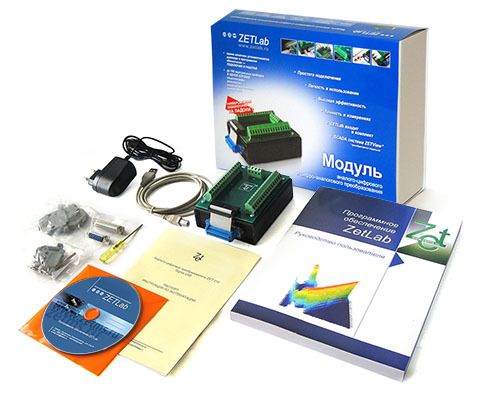 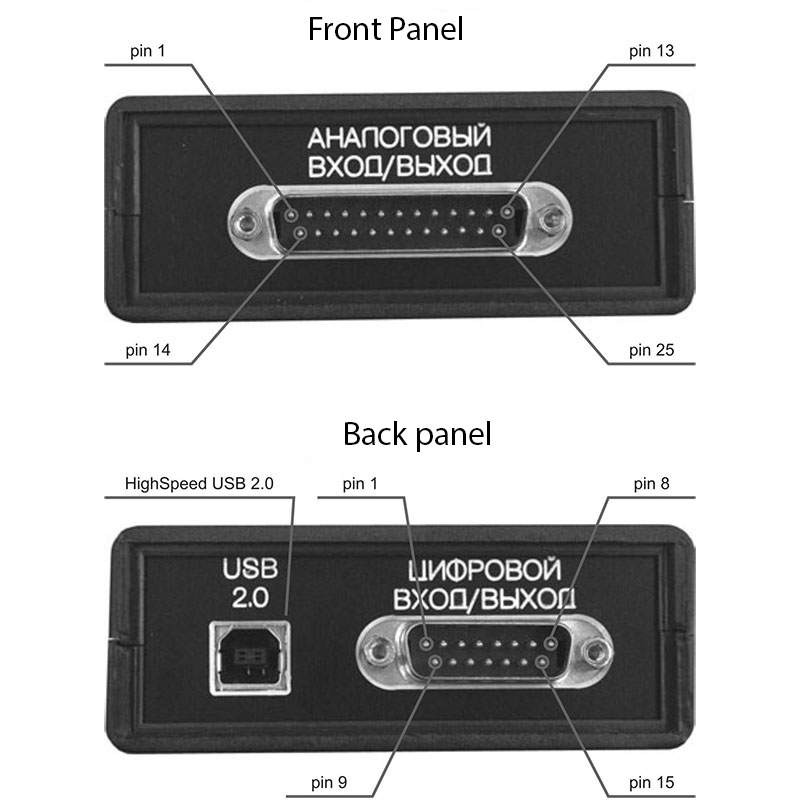 ZET 210 ADC DAC modules are used in natural sciences studies – in particular, they are used for eductional purposes in several Russian universities. 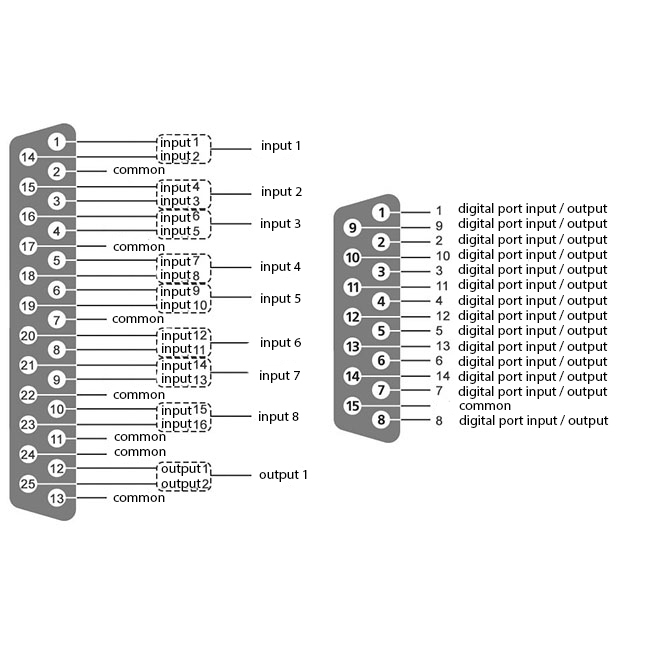 16-channel multiplexer switch sequentially connects all the selected channels to a single operational amplifier at equal time intervals. 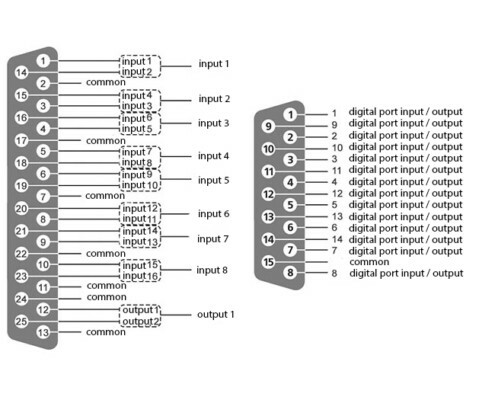 As the channels are switched over, the signal processor produces a command to start ADC conversion. 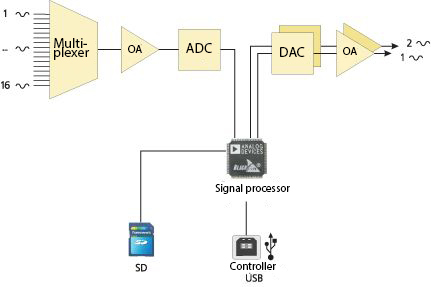 As the conversion is over, the ADC forms ready flag and signal processor operation is suspended. 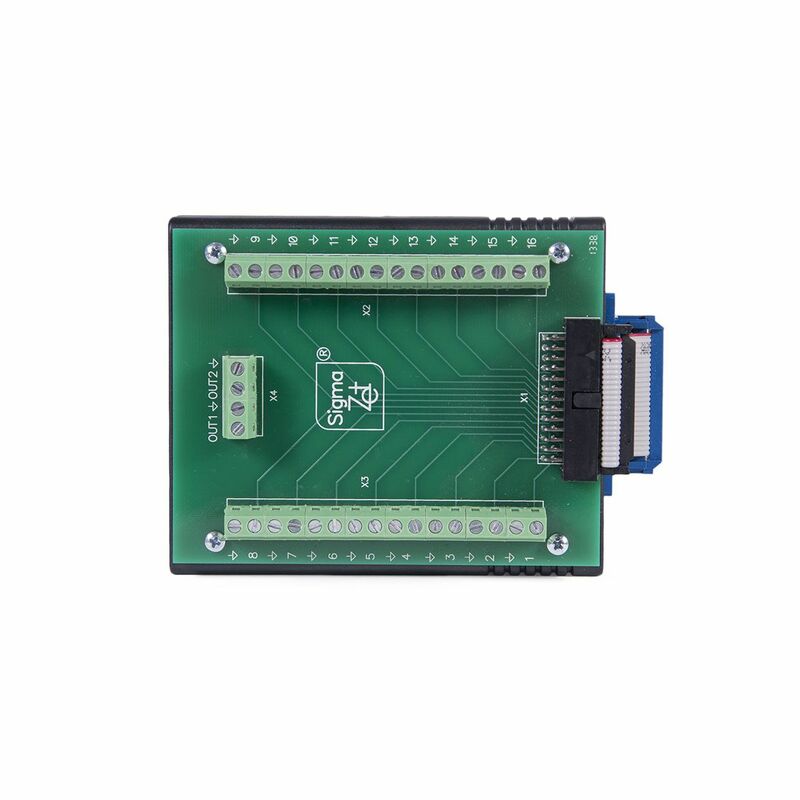 The signal processor saves the data in the integrated memory and then transfers it to the USB controller or records it to a flash drive. 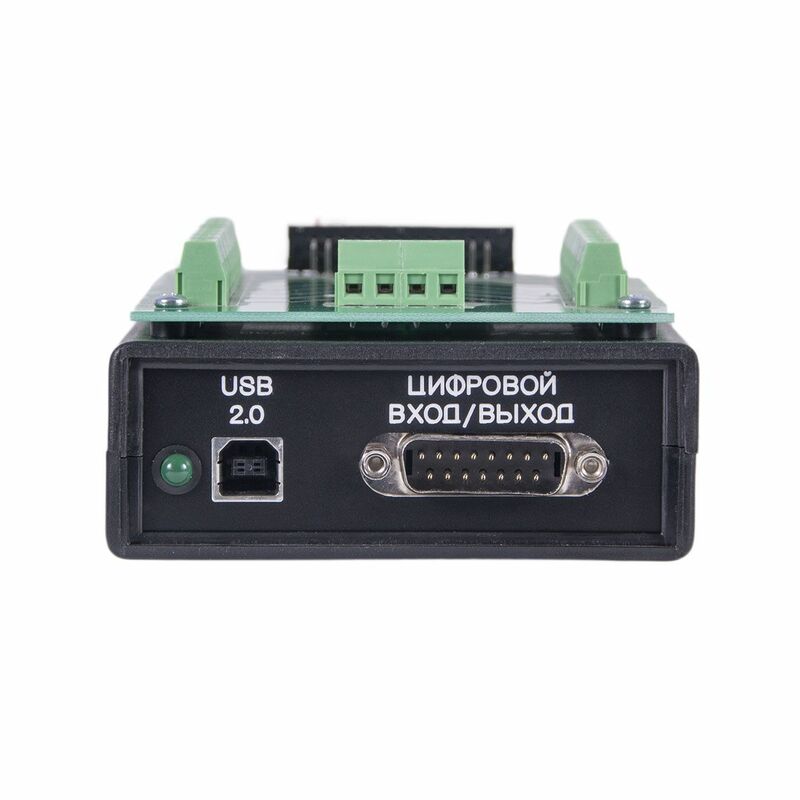 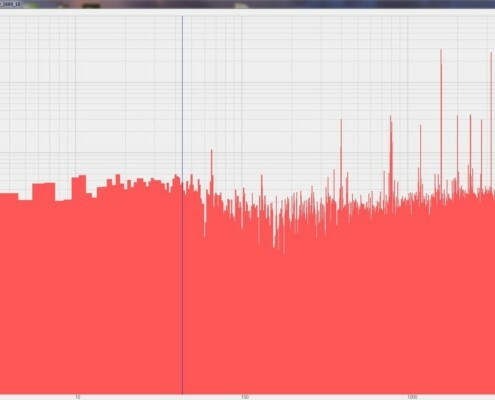 The data from the signal processor integrated memory is forwarded to two independent DAC converters. 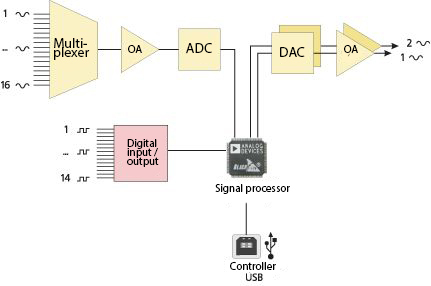 DAC output signal is formed by operational amplifiers. 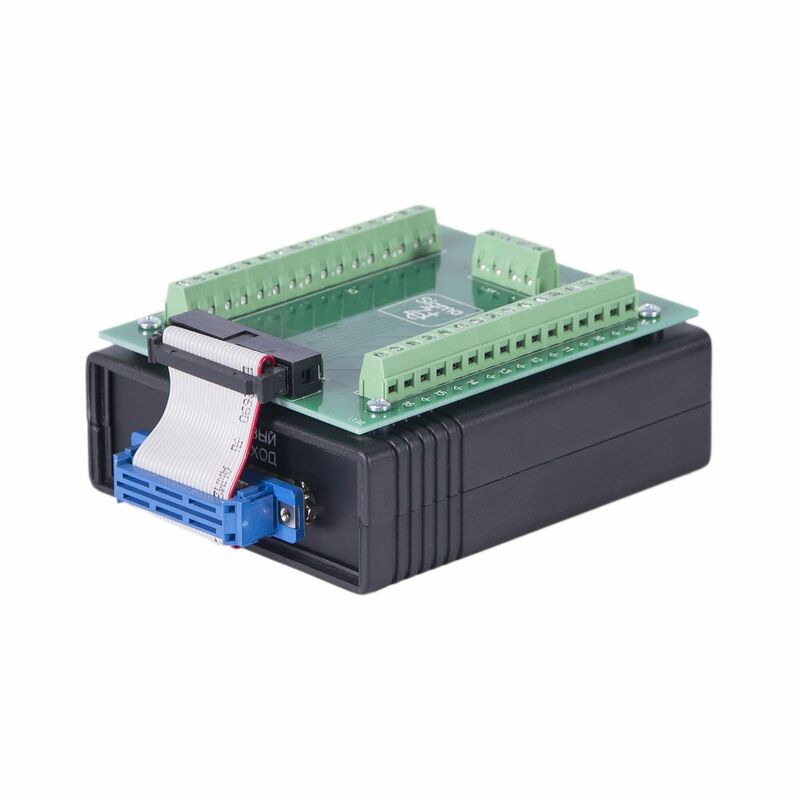 The module performs constant exchange of analog and digital signals with PC memory and enables further digital processing of the signals. 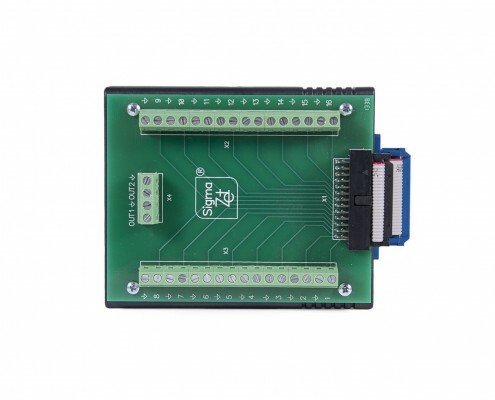 The module does not have an anti-aliasing filter of input signals. 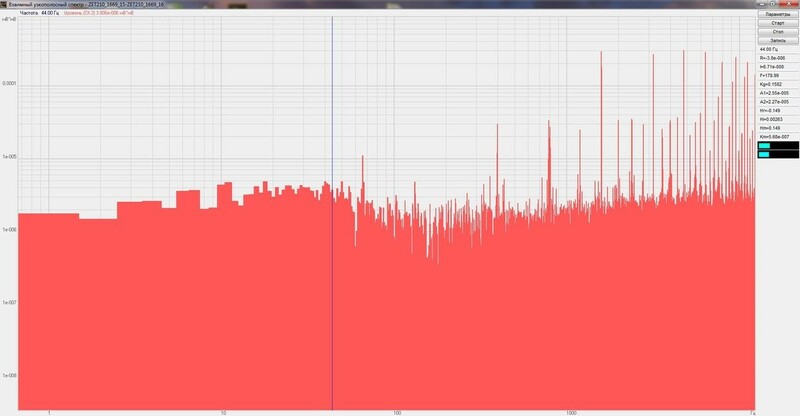 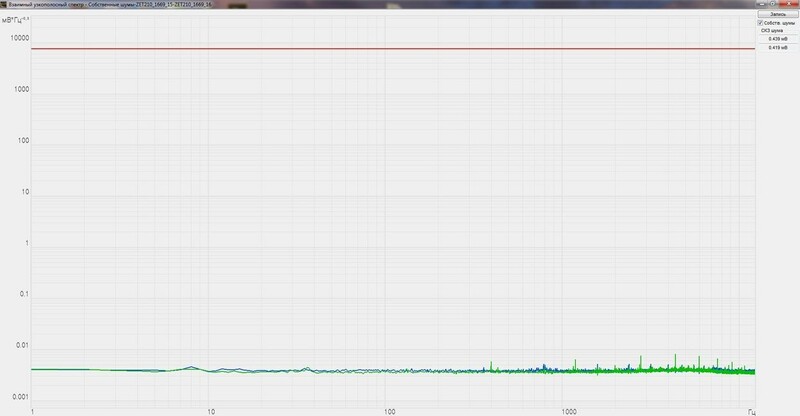 That is why one should not send signals wih the frequency level more than half of that of the sampling rate to the analog input.